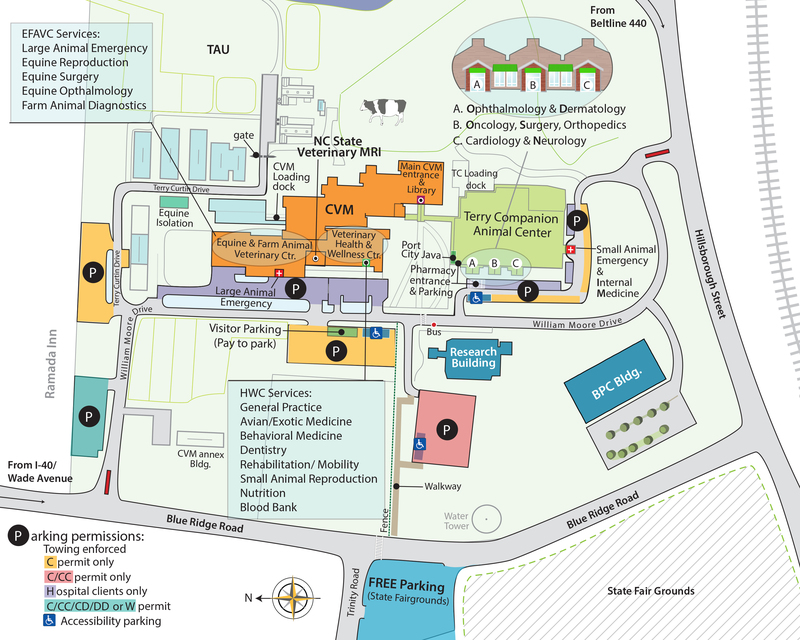 State-of-the-art patient care in a resourceful setting. 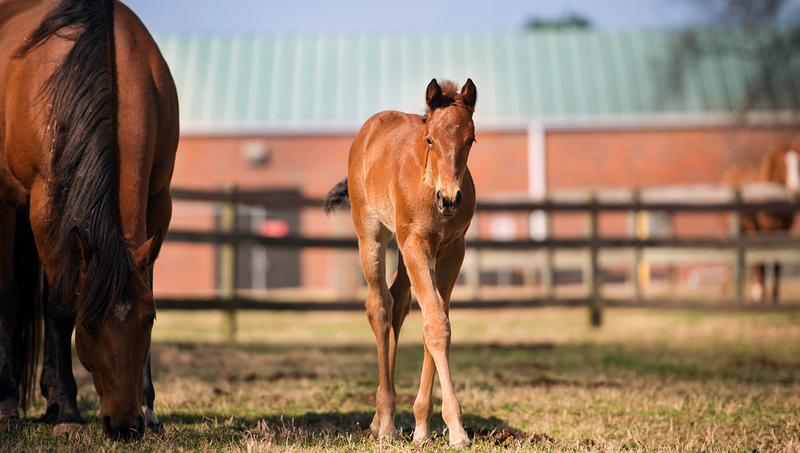 We are open 24/7 every day of the year for emergency and critical care cases, including neonatal intensive care and high-risk pregnancies. 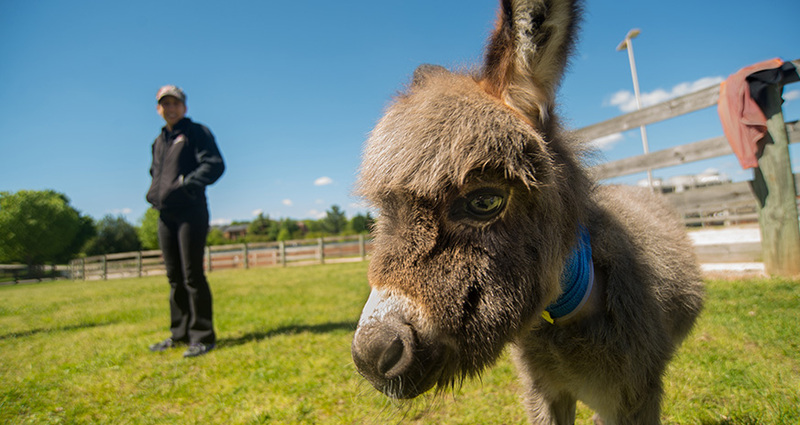 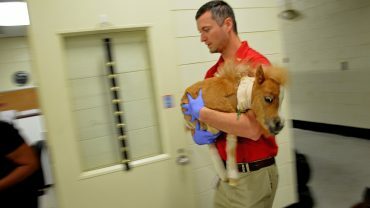 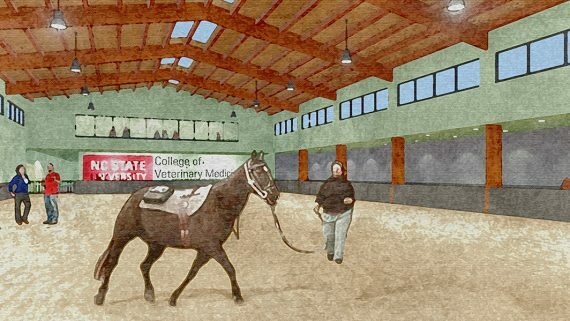 NC State’s Equine Veterinary Service is located in the Farm and Equine Veterinary Medical Center at NC State’s Veterinary Hospital. 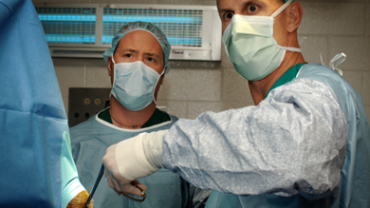 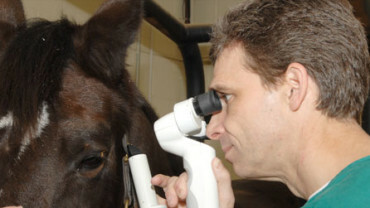 Our services specialize in the diagnosis and treatment of medical and surgical disorders in horses. 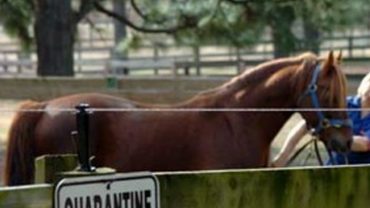 The Equine Health Center at Southern Pines is a satellite facility offering expanded services. 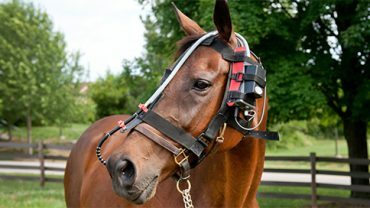 Our services are supported by up-to-date diagnostic procedures, including body ultrasound; endoscopy of the respiratory system, stomach and bladder; and high resolution radiography, CT scan and MRI techniques. 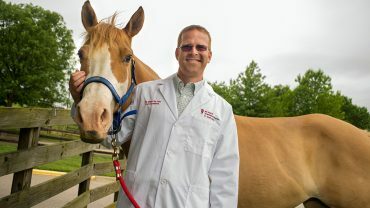 Board-certified specialists, experienced residents, dedicated licensed veterinarian technicians and our supervised students work together to provide the best available emergency care, diagnostic procedures, and hospitalization. 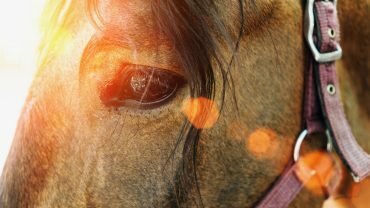 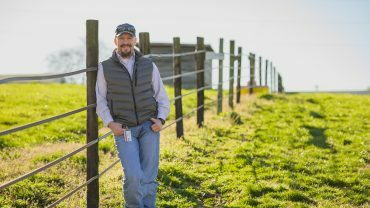 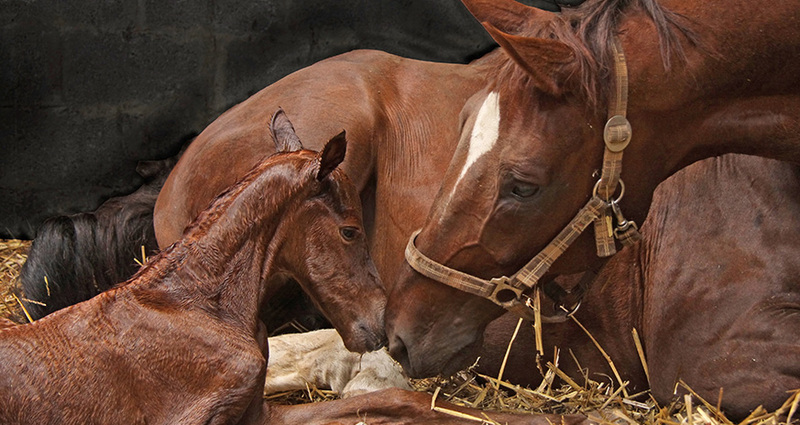 set a new standard for equine and farm animal health.